I don’t know anyone that doesn’t love girl scout cookies. This is a phenomenon that stretches across all groups of people no matter their diet or ethics. 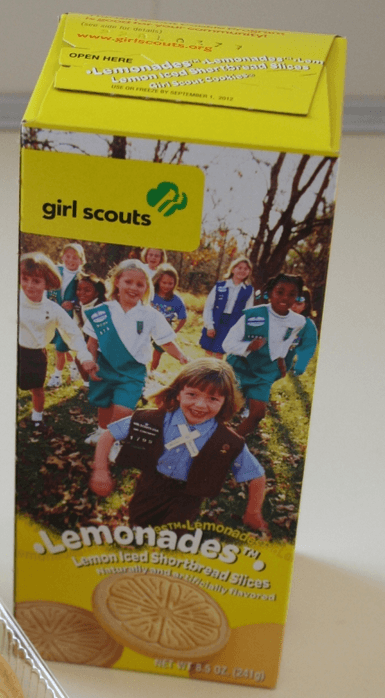 What about vegan girl scout cookies? I think most vegan’s know that thin mints are vegan. But did you know there are more? 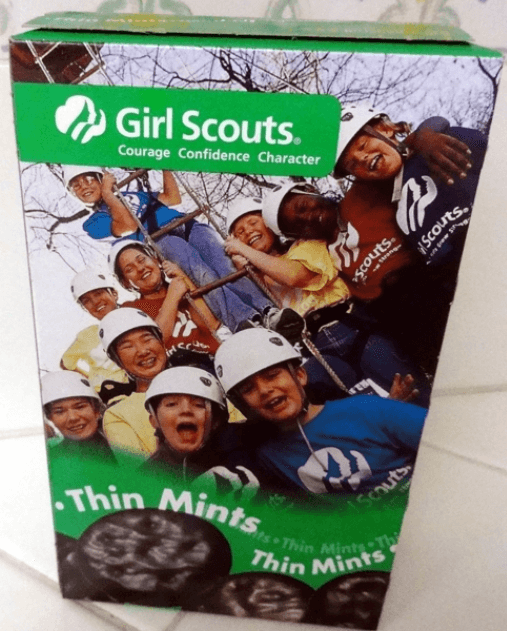 I was going into WalMart yesterday (yes I hate WalMart but that’s another blog post in itself), and the girl scouts were right at the entrance selling those delicious cookies. Luckily I knew what flavors were vegan because I researched it last week so I loaded up! 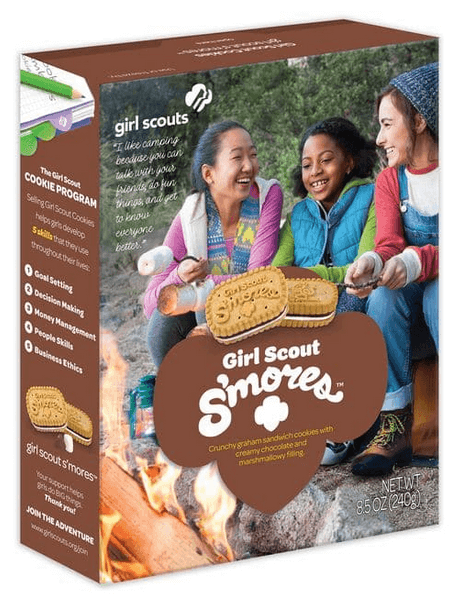 If you want to help the local neighborhood girl scout but aren’t sure which girl scout cookies are vegan then I have good news. 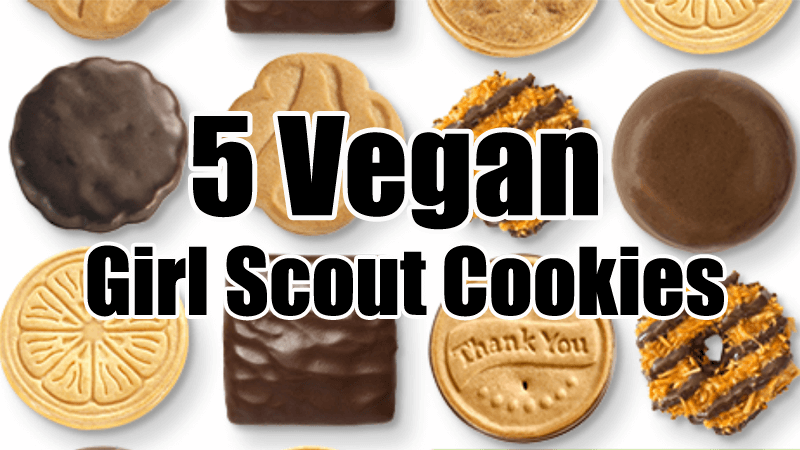 There are 5 vegan girl scout cookie flavors that you can totally eat and enjoy as part of your vegan diet and ethics. There is even better news to share. They introduced a new vegan cookie flavor this year so there is even more for you to enjoy. I do have to give you a warning though. 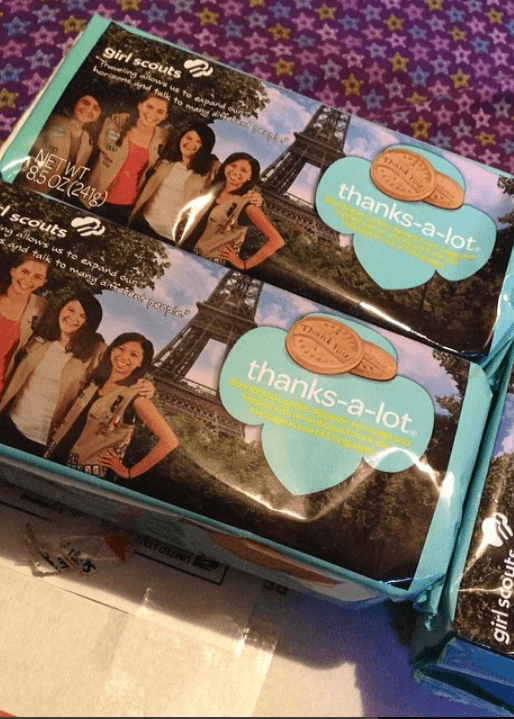 Girl Scout cookies are made in different plants depending on where you live. So the ones in your area may not be vegan. 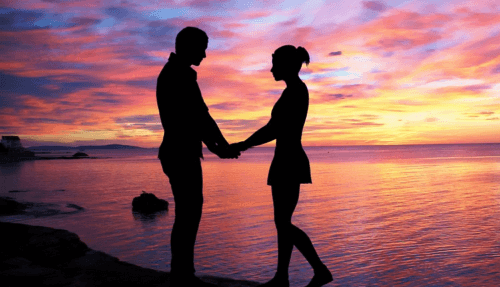 There are two things you can do to quickly confirm this. 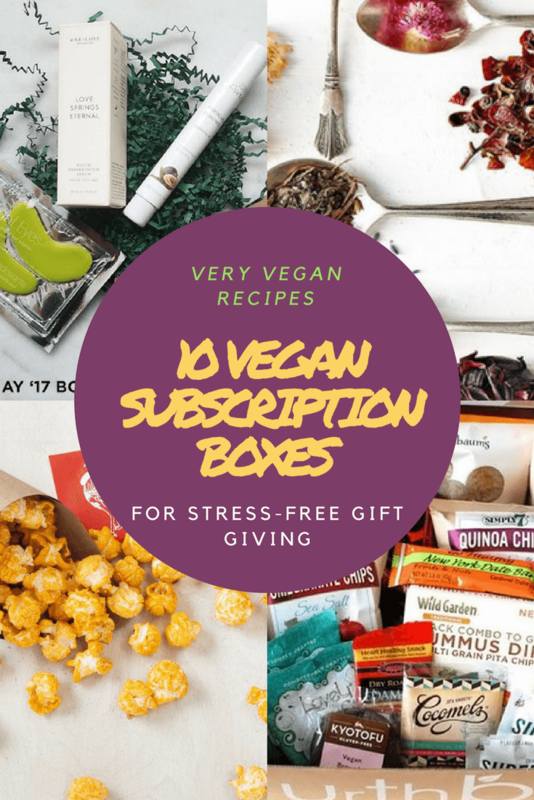 First make sure you are checking the box of one of the vegan flavors listed below. Then you can check the ingredients, or just make sure it was distributed by ABC Bakers. They are the company producing the vegan girl scout cookies. This is the new vegan flavor this year. 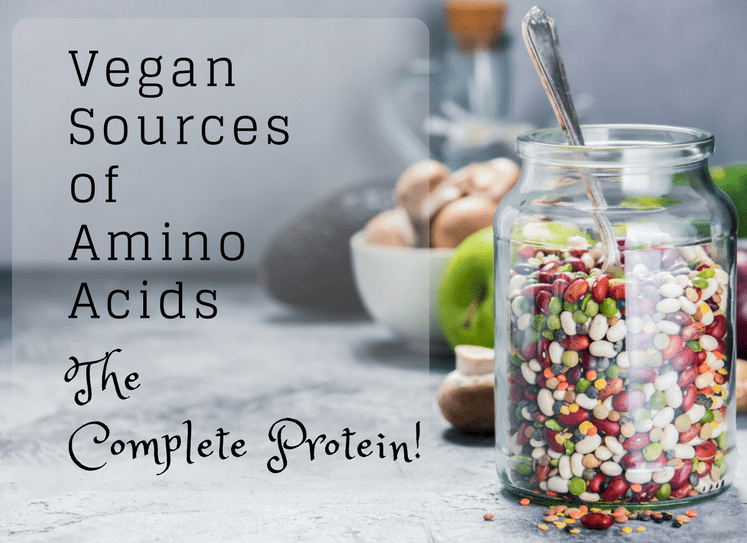 Check the ingredients for gelatin or dairy. It’s not there. Enjoy! This is the classic vegan option. Every vegan knows about thin mints. And if you are like me, you have eaten way to many on occasion. That delicious peanut butter center covered in delicious chocolate is now vegan. Enjoy! Who doesn’t love that tangy lemon flavor in this cookie? Yes, my favorite girl scout cookie is vegan. 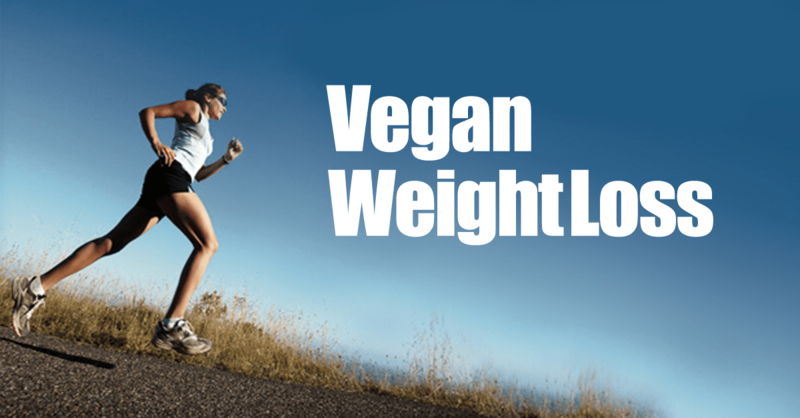 They are perfectly ethical and safe for your vegan diet. Unless you try to steal mine! 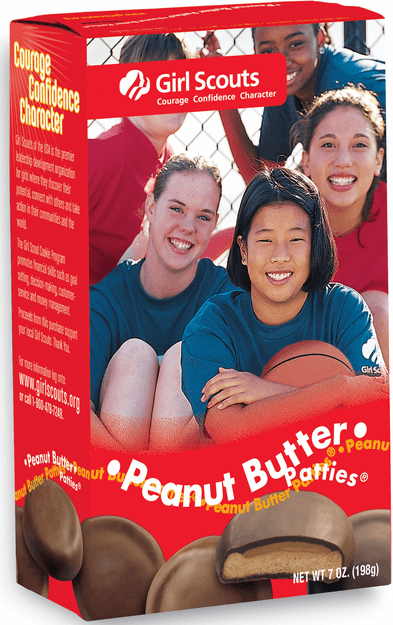 If you would like to investigate the ingredients of these and all girls scout cookies you can. Just check this link on the ABC Bakers website. 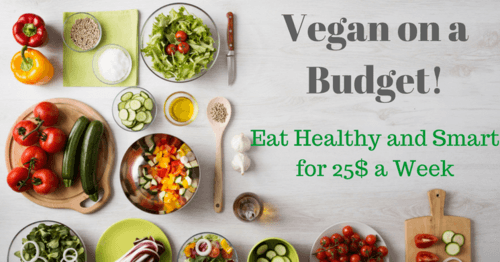 You can be vegan and support your local girl scouts. And it’s so delicious too.